In April of 2004 I produced my first CD. Everyone kept encouraging me along the way and I had a great time putting it together. I titled it, “FOR THE RECORD“, because I wanted to put a variety of the different styles that I was playing at that time into one CD. It has been greatly received by everyone and the requests to produce another CD was overwhelming. 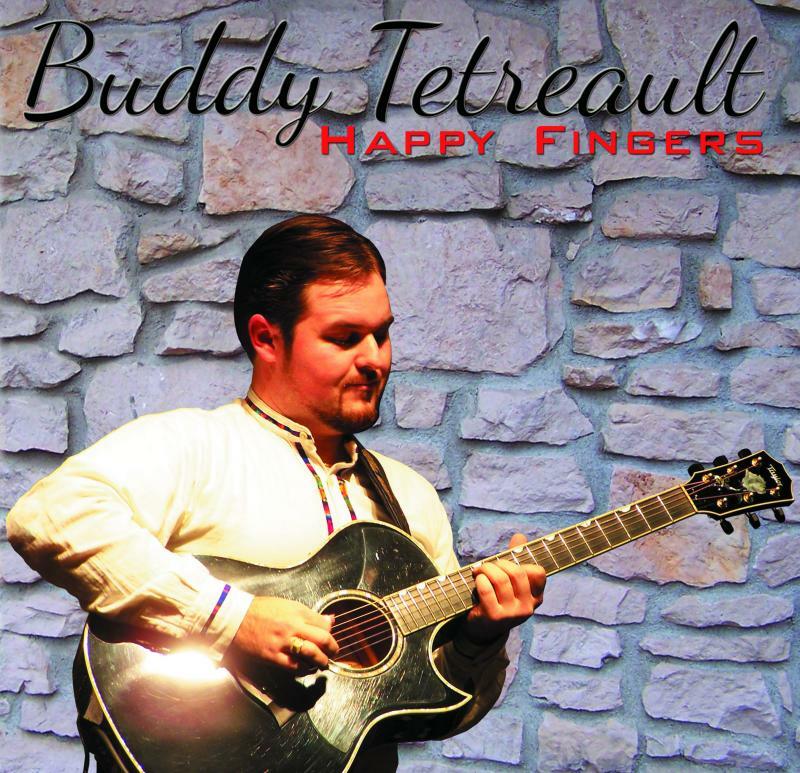 So, my second full CD, “HAPPY FINGERS“, which I produced in November, 2007, represents the strides in my techniques and my abilities that grew since my first CD. It was recorded and released while touring in the U.S.A. and with some help from a friend, I was able to also do the graphic design. 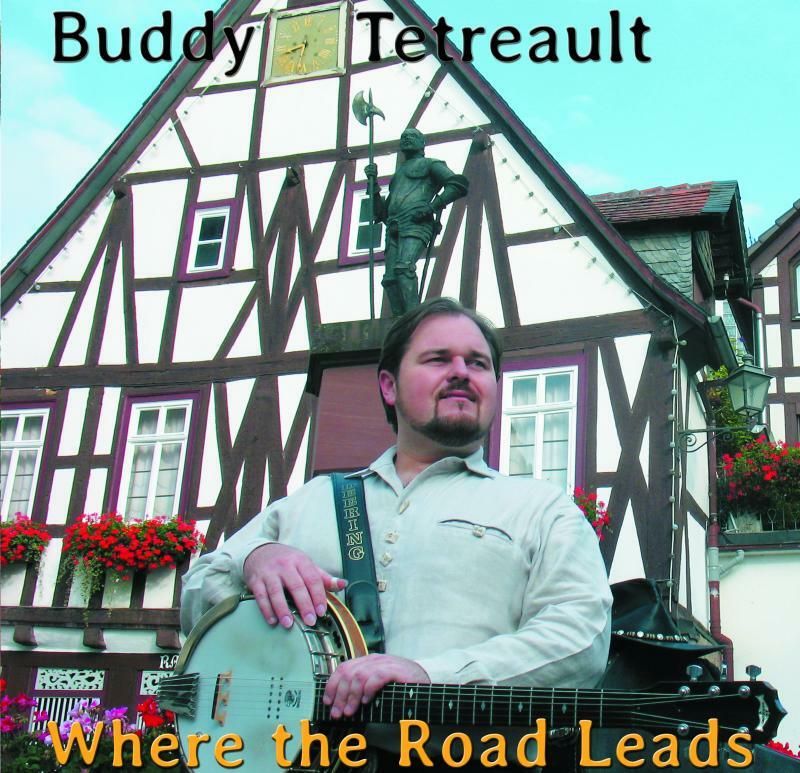 Most recently, during my European Tour (2014), I released my most recent CD “WHERE THE ROAD LEADS“! This is extra special to me because this is my first CD to also feature my Banjo playing! To learn how I came to play the Banjo and gain an Artist Endorsement with Deering Banjos, click here. It was also the first CD project which I did all of the Recording, Mixing, Mastering, Graphic Concept and Design, and handled all production issues independently. It was LOTS of work, but a wonderful experience and my family and friends were very helpful and supportive. It was “stressful fun” as Chet Atkins might have said, but it was a really great experience! I’ve played in several Oprys over the years (but not the Grand Ole Opry… yet! 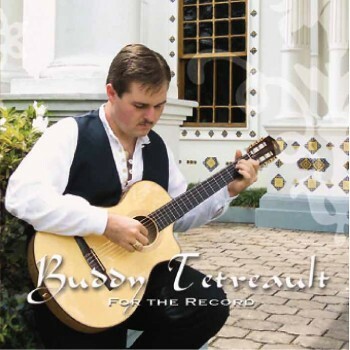 ), and in 2005 I was a special guest at the 12th International Guitar Festival at the National Theater in San Jose, Costa Rica. When I called to enquire, I was told that “the festival was full for 3 years”, but I still asked for an audition. So, at my audition, the Lord opened a door where there was a “brick wall” in my way! After I finished playing my song “Happy Fingers” and later, Doyle’s arrangement of “The Wabash Cannonball”. The director told me that I would not only be welcome to participate in the finale concert, but that I could play on national TV and Radio to help promote the festival! To God be the glory! As it turned out I was the first guitarist to represent country fingerstyle guitar on that stage in the festival! That was such an honor and it was a dream come true for me! Since then I have done several music and ministry tours in Europe, and I have played concerts, presentations and preached in several countries (10 as of July, 2017). Since 2009 I have been an Endorsing Artist with Deering Banjos playing their 6-string line of Banjos and having a blast with it! Playing the Banjo has had an undeniably positive effect on my guitar playing and song-writing. I highly recommend guitar players pick up the Banjo as soon as possible. While attending the 2016 Musikmesse in Frankfurt Germany (The World’s Largest Music Tradeshow), I gained an Artist Endorsement with Kremona Guitars endorsing their steel-string line of guitars and received a Kremona M20e! It is an expressive instrument that is accessibly priced for working musicians and I am proud to endorse this guitar! I hope you can make it out to one of my future performances. When I perform I try and find common ground musically with my audiences. Not everyone likes country or bluegrass, they might like Celtic or Latino music while someone else in the audience may prefer Flamenco, Classical or Asian music. Since I try to play a varied set of songs in my performances, this tends to make everyone happy they came! I can’t count the number of times I have received compliments after my concerts and performances like: “I don’t like [insert style], but I liked it when you played it!” and I have had people say that to me regarding every style that I play! That is actually one of my favorite compliments to hear because it is easy to bond with the audience through a music style they love… but to do so through the music styles they don’t care for, is a real accomplishment! One of my goals as a performing musician, is that my audiences are not just being ‘entertained’… rather, that they are being inspired! I want people to develop and make use of their gifts, talents and abilities, whatever they may be. These are just some of the highlights and milestones I have experienced to give you a brief history of who I am. This is my story up ‘til now and I’m excited about what God has in store for me. I know that, “good” or “bad”, it’s all for my benefit and His glory. I also hope you all enjoy God’s gifts in your lives. Don’t take your family, friends or talents for granted! Give God the glory!